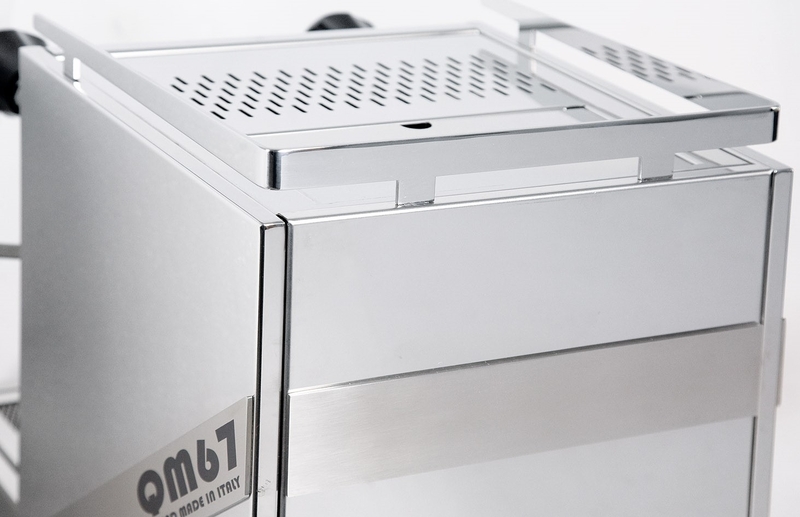 The Quick Mill QM67 EVO features dual boilers with independent temperature adjustment by 2 PID controllers with an integrated shot timer. 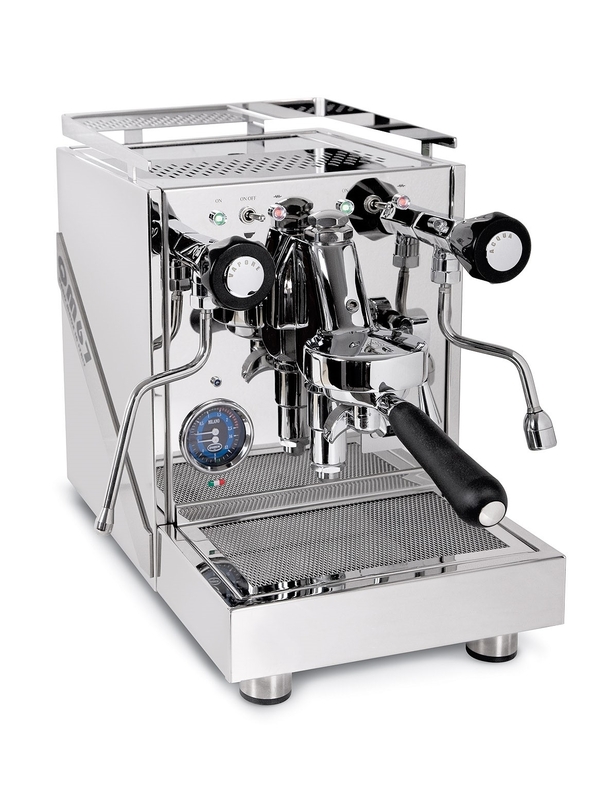 Recent improvements include a contemporary PID for outstanding steam and coffee boiler monitoring, and improved styling. 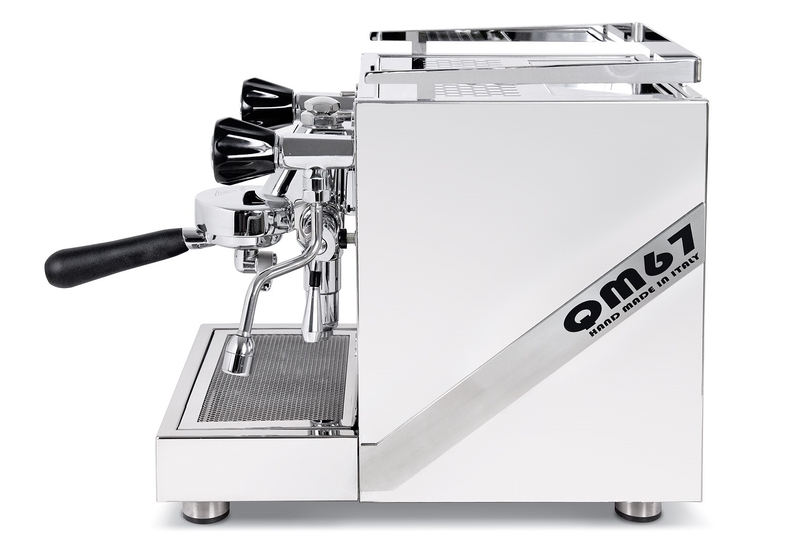 The Quick Mill QM67 EVO features dual boilers with independent temperature adjustment by 2 PID controllers with an integrated shot timer. 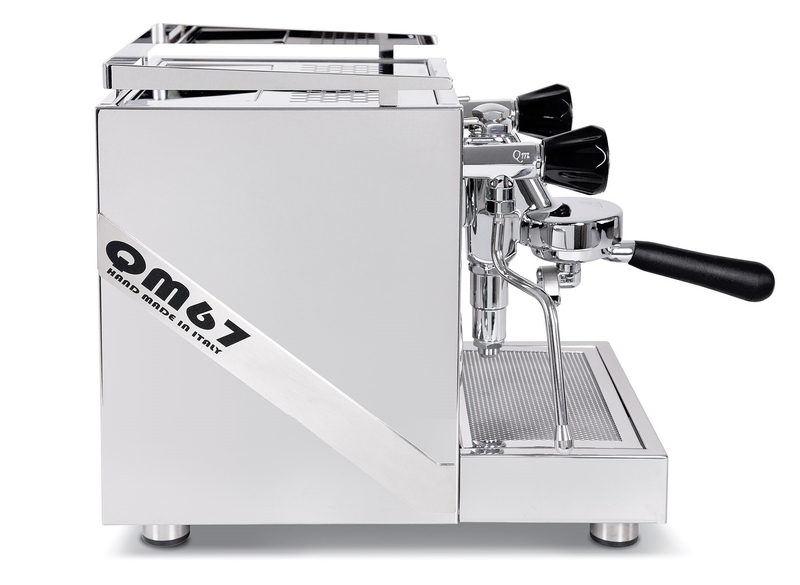 Quick Mill dual boilers provide the best temperature stability leading to enhanced espresso quality. 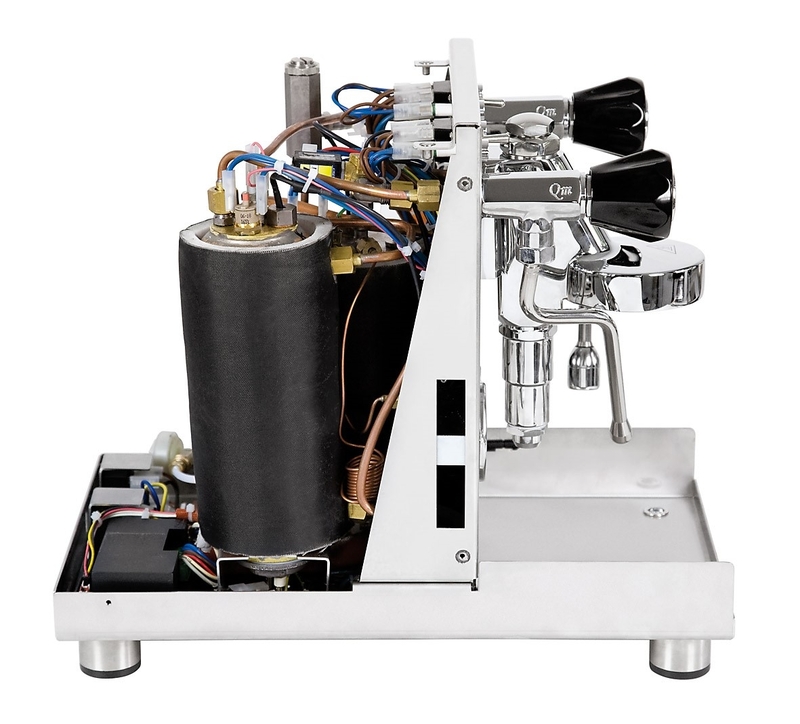 Precision temperature control of both the steam and coffee boilers. 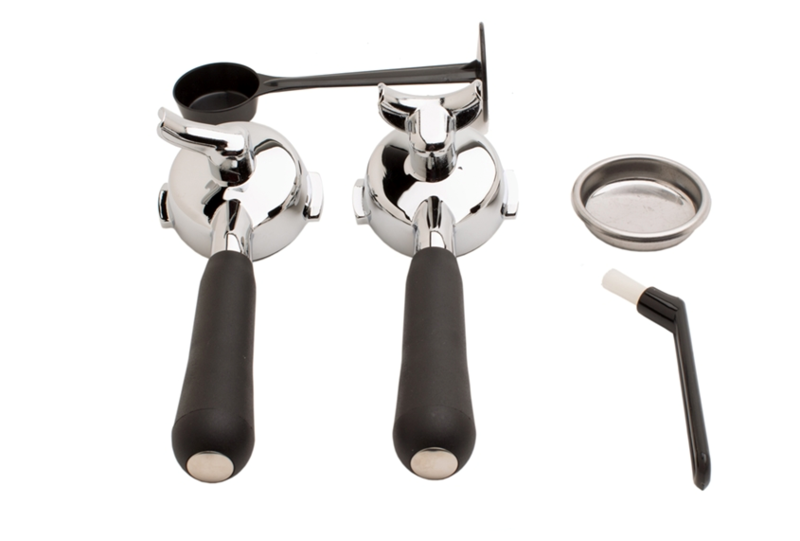 9 pounds of quality brass in the legendary E61 group head provides unbeatable temperature stability. 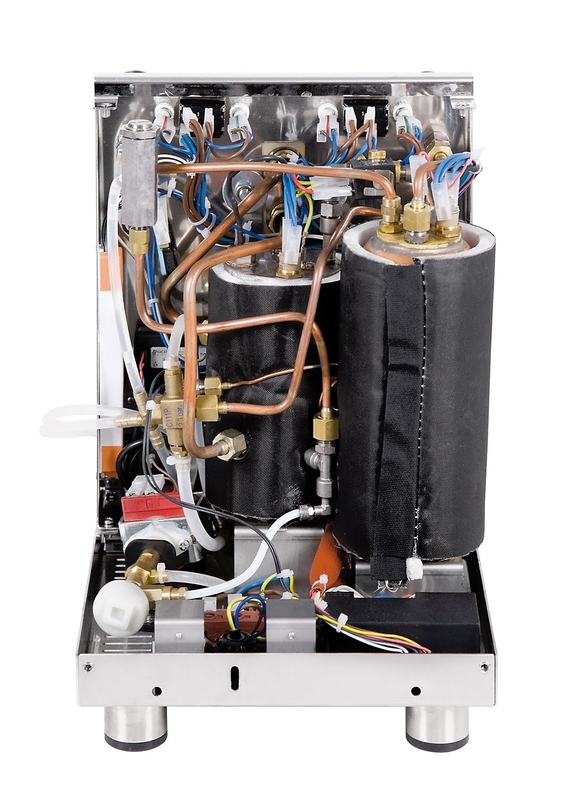 Dual Manometer monitoring boiler and group pressure.